Telus was not a charter member of the Bell website blocking coalition, but there was never much doubt that the last of the big incumbents would side with the application. 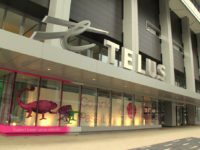 Most of the independent and smaller telecom companies have opposed the proposal (and even the Canadian Wireless Telecommunications Association cannot bring itself to state that it supports the plan), but Canada is not known for competition among the big incumbents and this issue was no different. 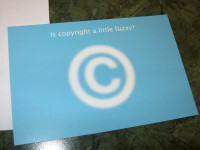 Indeed, the Telus submission supports the application, but relies on remarkably weak and somewhat head-scratching analysis to arrive at its conclusion that the proposal meets the necessary legal standards.